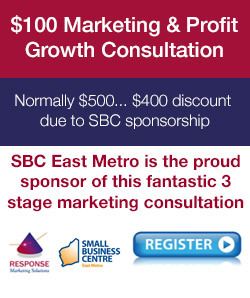 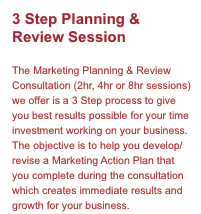 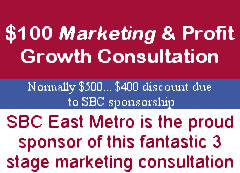 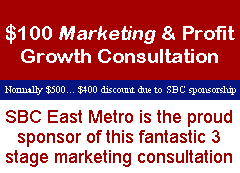 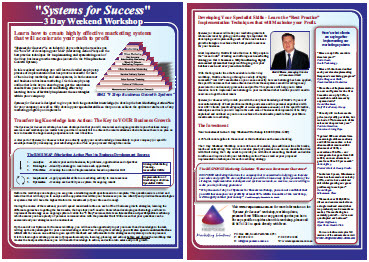 “Systems for Success” Marketing Action Plan is an in-depth 3 day workshop that teaches you the “how to” of developing your MAP (Marketing Action Plan) and the best practice techniques for implementing and systemising each of the 9 key business growth strategies. 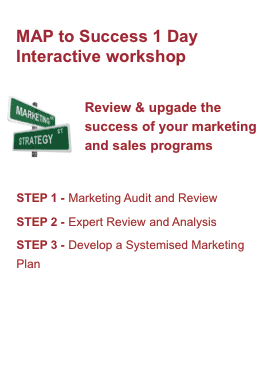 In this weekend workshop you will learn a detailed step by step process of implementation that has proven successful for each of the nine key marketing and sales systems, in both consumer and business to business marketing. 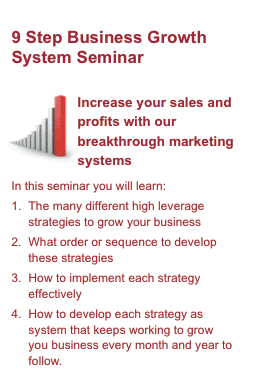 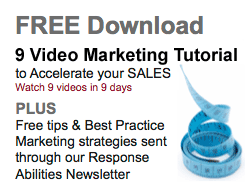 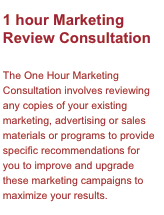 It is this step by step outline that is the key to ensuring you get maximum results from your sales and marketing efforts by learning how to effectively implement these strategies within your company. 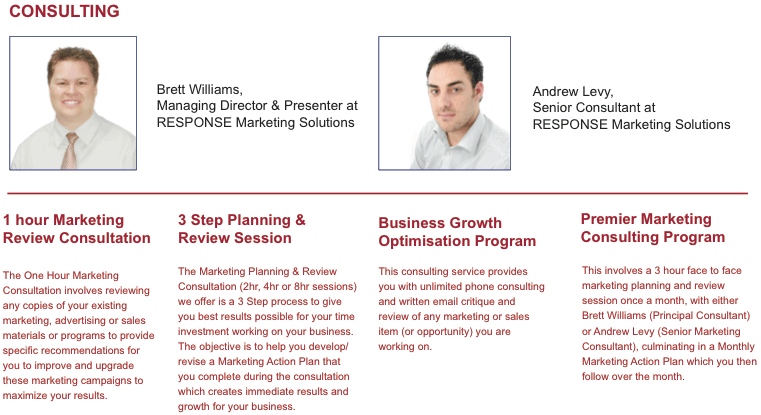 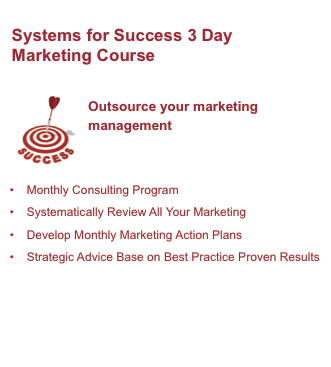 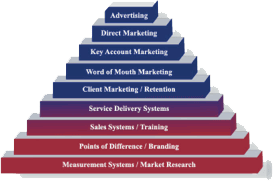 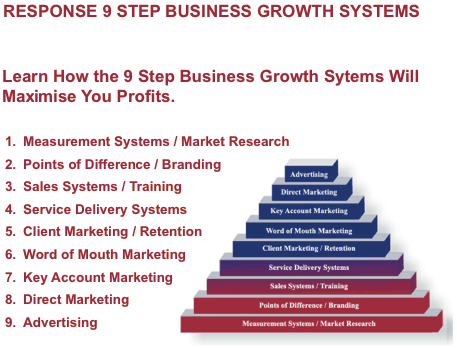 “Systems for Success” is designed to give you both the generalist knowledge (to develop the best Marketing Action Plan for your company) as well as fully develop your specialist skills so that you can achieve the optimum results out of any marketing program you implement.